plans don't work out as planned, do they? my heart set on Pergo XP laminate flooring from Home Depot. Why laminate? wrong, I love hard wood but I thought this would be a good alternative. Here's the Pergo installed in the dining room and notice the after. be a PROBLEM? Especially with knowing most wood heights are 3/4" thick. putting down a brand new sub-floor to get the heights of the floors the same. floors are floating floors and they do "give or move" a little bit, but not this much. Depot we now had 21 boxes of Bruce hard wood acclimating in our front room. There was NO installation date, but we had the wood. calling Home Depot again. They know me by name now. though; these things happen all the time. Leaving you with a sample of the new wood waiting to be installed. 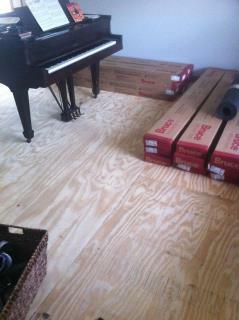 this week to install the hardwood. oh no!! I hate when things happen like that. But I think you will love it once it's done. Oh Sweetie, I know it is stressful when unforseen things like this happen and they usually do when you are doing any type of remodelling, but I think you will like it when it is all done! 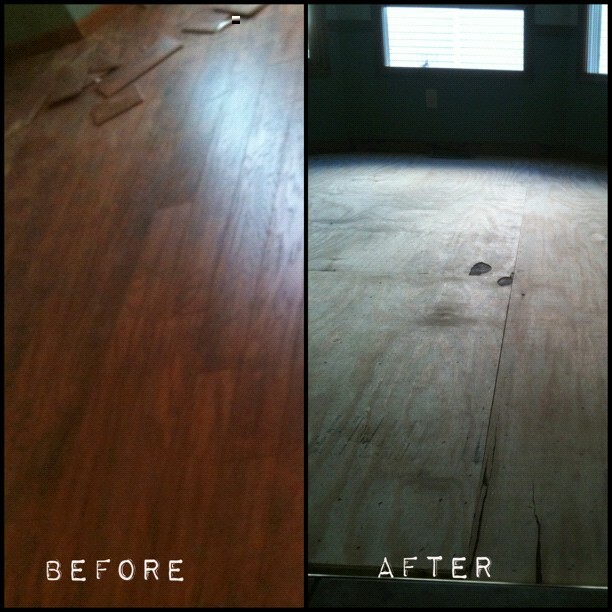 We're big do-it-yourselfers and we installed an engineered hardwood floor instead of laminate, but have had both and each have their benefits. If you have doglets or kitties, the laminate will work exceptionally well! Good luck and God bless you! I am so sorry for all the trouble, I know how you feel. I can't wait to see finished. Hang in there. andrea, did the floors go in finally and was it the xp highgland hickory? I am not a flooring installer, but have some experience. Wood can shrink / expand with daily climate changes, humidity, temps, etc, including the things you do in your home from showering to setting the thermosats, to watering the lawn. It's the nature of wood. Most hardwood floor makers specify a period of acclimation - I've heard upwards of 3 weeks in some instances where the wood just has to sit in your home or garage. And not even that is a guarantee. Some woods, depending on their actual density and grain have individual proclivities to deal with more or less humid environment, are more subject to gaps occurring than others. That's part of the beauty of natural wood - it's perfectly imperfect. 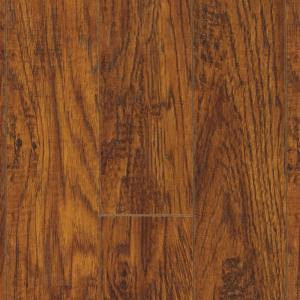 My understanding about laminate flooring, particular non-hardwood laminates like Pergo, WAS that they don't have the same acclimation issues, but after hearing about Andrea's issues, I'm planning to contact Pergo before installing mine. 4) the subfloor was not properly secured by the HD installers that Andrea was so disappointed with, or the original subfloor beneath the new subfloor, which was previously carpet, has some flex to it because of how it may be secured to joists, or whatever it may be resting on, and because carpet gives much more than a hard floor, that movement is now detectable. If that's the case, Andrea should be glad she did not put down tile because her grout would be cracking and that's a lot harder to undo than a click-together floor. 5) possibly Andrea used an extra underlayment pad in addition to the backing that comes on Pergo (a selling point of this Pergo), an extra thick pad, under weight, would allow for slight flex in the edge joints between boards.slight amount of extra thickness in pad. Andrea, if you are reading this it would be helpful if you could describe the movement more specifically....isolated to one or two spots? notice it on each individual board? in one direction of the board? a full floor float movement, or a downward flex? Laminate flooring is a better option specially if you are living in a location where moisture is a big issue, wooden flooring can get easily damaged if exposed to moisture. It's a shame that the flooring itself is getting a bad rap for the obviously incorrect installation. If you had softness in the floor it was due to one or two reasons. The first cause being that the installers did not leave an appropriate size expansion gap at all edges where the floor meets a fixed object or wall. The second (and more likely) cause is that the floor is not flat enough. You must have a flatness of no more than 3/16 of an inch within a span of 10ft or 1/8 of an inch within a span of 8ft. In other words, high spots and low spots will cause the symptoms you describe. I have spent the last month flattening the floor of my home that was just built in 2009. As an example, I have one spot that has a 3/8" dip in an 8ft span. That is three times deeper than the maximum allowed and unless you are used to looking for it, it is invisible to the naked eye. A masonry line pulled very tight from one end of the room to the other can be very revealing and a little bit scary. That being said, if you're only paying a few hundred dollars for the installation, it won't be a quality job. Vinyl Flooring has been in the structural business for more than eight decades now and from that point forward it stays to be one of the least expensive floorings on the planet. 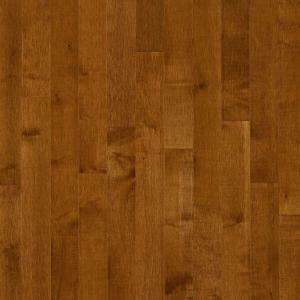 Click this Link Hardwood flooring . It is easy to find the commercial pavers within Pretoria and allow them to renovate the office premises in a hassle-free manner. 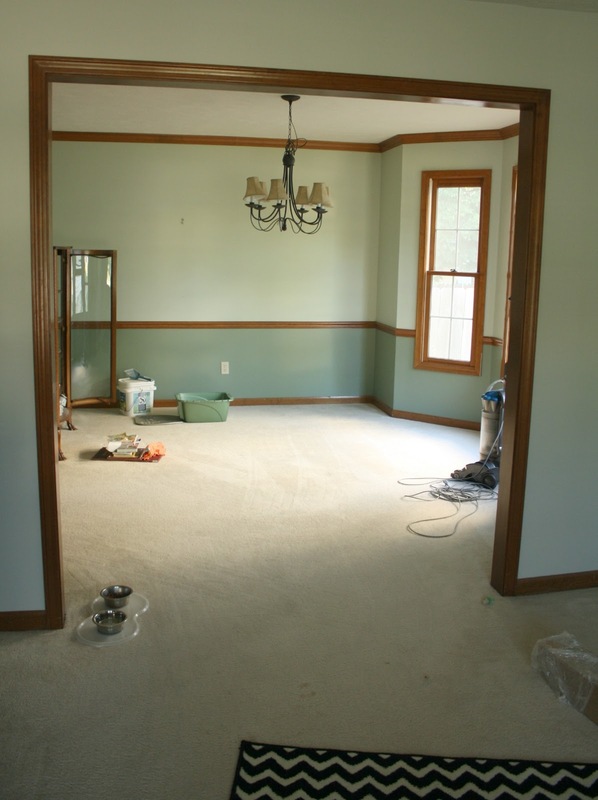 To sort our kind of flooring issues, we used to visit expert or need professional help. Mostly, we are taking preventive precaution before installing any kind of flooring to save good money from maintenance and repair issues. Well, it is quite tough to choose best flooring options or even choosing in between laminate or wood. But in my point of view, we should go for wood flooring.